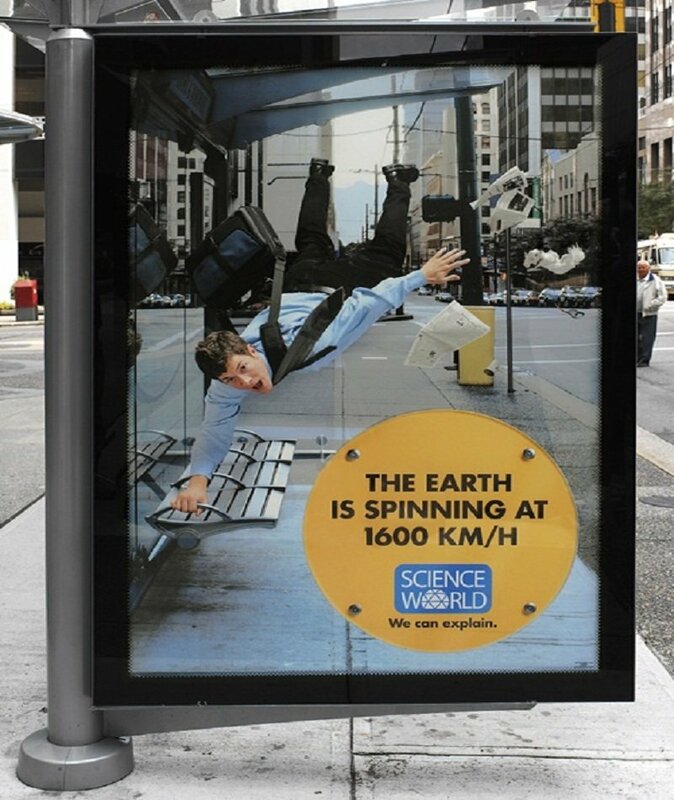 Everyone has a mailbox out the front of their house — how else are you meant to get all of the important letters from companies you’ve never heard of? 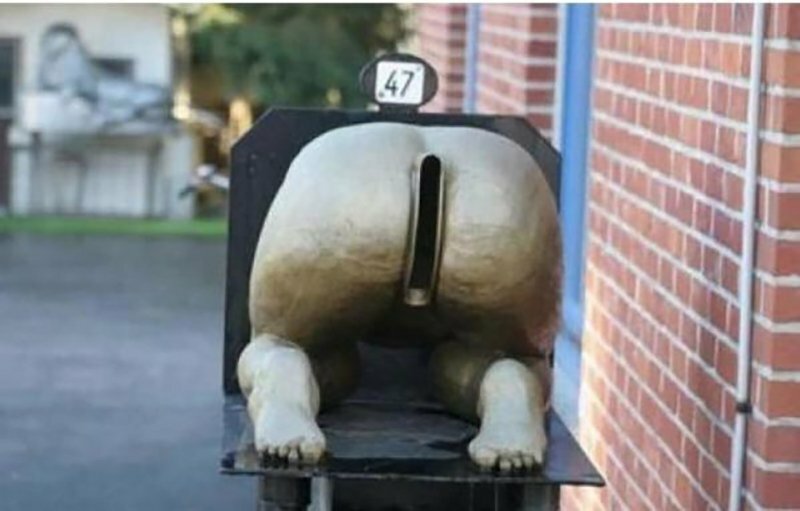 Not many people do much with their mailbox, as it is usually a boring box with a slit in it sitting out the front of your house — well, these people thought they should do something different, and they nailed it. Check out these awesome mailboxes and maybe these will give you the motivation to change yours into something wacky! 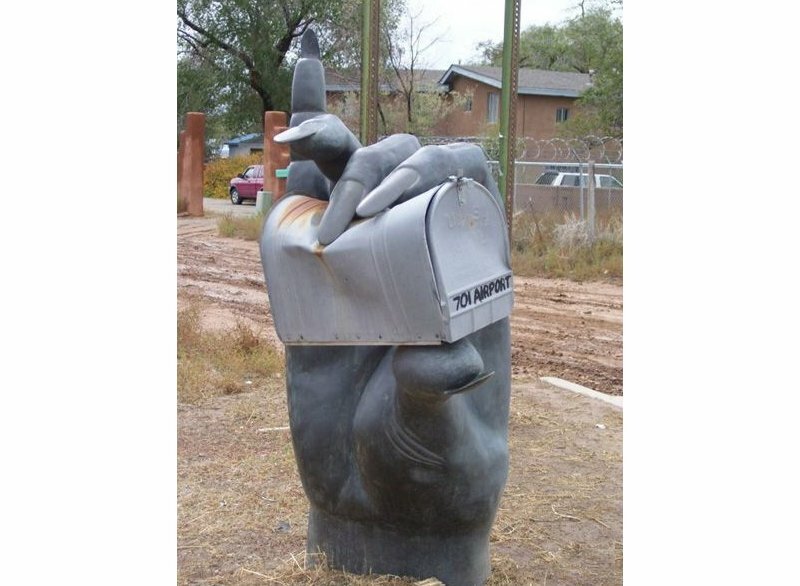 Want a different mailbox that will stand out? 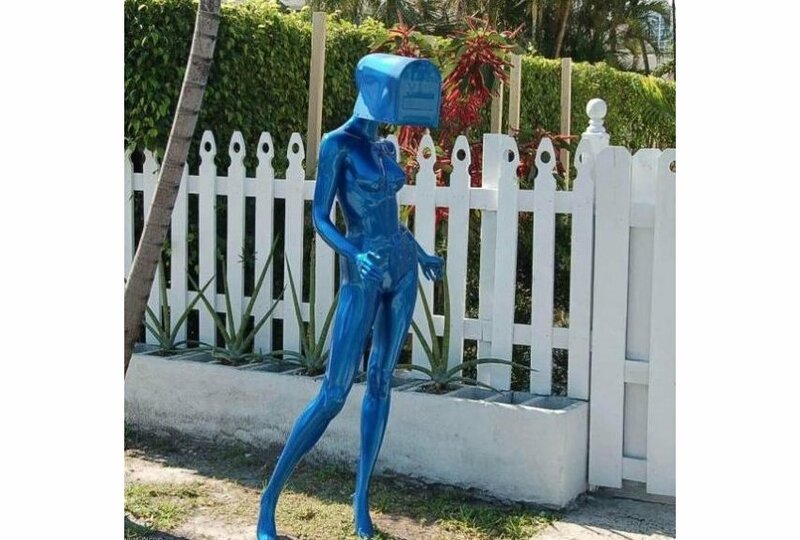 Why not get a mannequin mailbox — that will literally stand out! If you’ve got an old, tatty mailbox laying around somewhere, why not put it to good use like this person did!